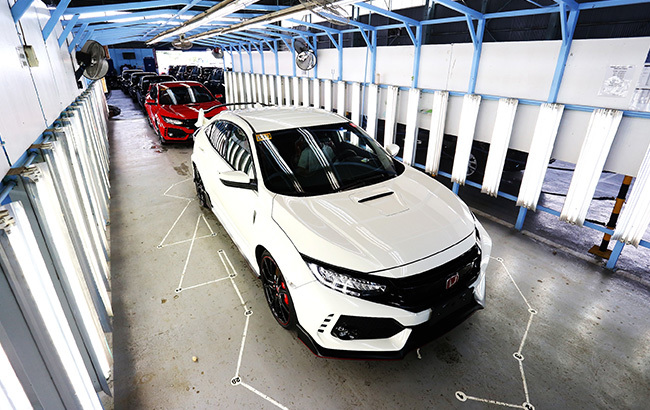 September 29, 2017 – Honda Cars Philippines, Inc. (HCPI), Honda’s automobile business unit in the Philippines, is proud to announce that the long wait is over as the All-New Civic Type R has finally arrived here in the country. Customers can visit select Honda car dealerships to see the All-New Civic Type R in metal starting 2nd week of October 2017. The All-New Civic Type R is the first Type R model to be sold locally and for more than two decades, the Type R badge has denoted the highest performance version of its respective model, derived from philosophy of crafting racing-inspired road cars. 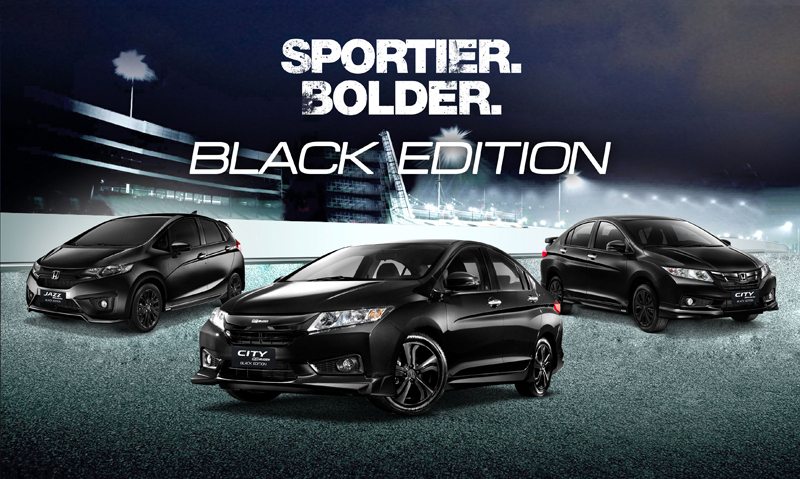 Honda’s Type R models have always represented the purity of the original concept of minimizing weight while maximizing power, responsiveness, dynamic stability and braking performance. The Type R’s concept aims to deliver the most rewarding driving experience, both on the road and on the race track. The All-New Civic Type R packs a 2.0-litre VTEC TURBO with 310PS at 6,500rpm and 400Nm of torque from 2,500rpm to 4,500rpm, a 6-speed manual transmission with rev match control system, an aerodynamic body, and a sporty yet practical interior. All these revolutionary features made motoring journalists and the general public demanding and anticipating the All-New Civic Type R to be sold in the local market. After 2 days of its official announcement last July 10, 2017, all 100 units for 2017 of the All-New Civic Type R are booked and reserved. The All-New Civic Type R is offered to the public in two colors: Championship White and Rallye Red and as a special treat to the first owners of the All-New Civic Type R in the country, HCPI will be holding an exclusive event early 2018 once deliveries are completed. Customers who are excited to see the All-New Civic Type R can visit select Honda Cars dealership starting 2nd week of October 2017 and any dealership throughout the succeeding months. For more information and updates on the All-New Civic Type R, visit Honda’s official website at www.hondaphil.com or visit your nearest Honda car dealership today.